We carry a complete line of beauty supplies at wholesale prices including Barber Scissors, thinning scissors, facial supplies, blackhead removers, nail care products and manicure pedicure instruments. 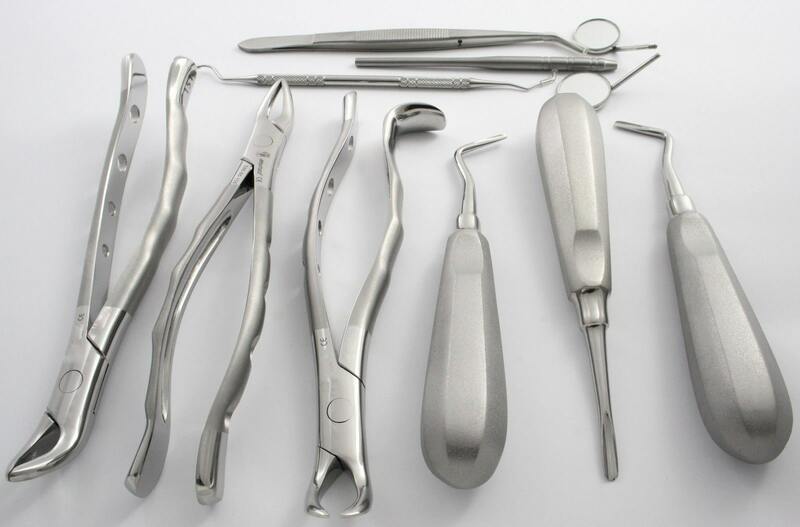 Dental instruments are tools that dental professionals use to provide dental treatment. They include tools to examine, manipulate, treat, restore and remove teeth and surrounding oral structures. A complete line of Orthodontic instruments at competitive prices including Arch Forming Plier (Angle) & Dressing Tweezers, Band Seater. 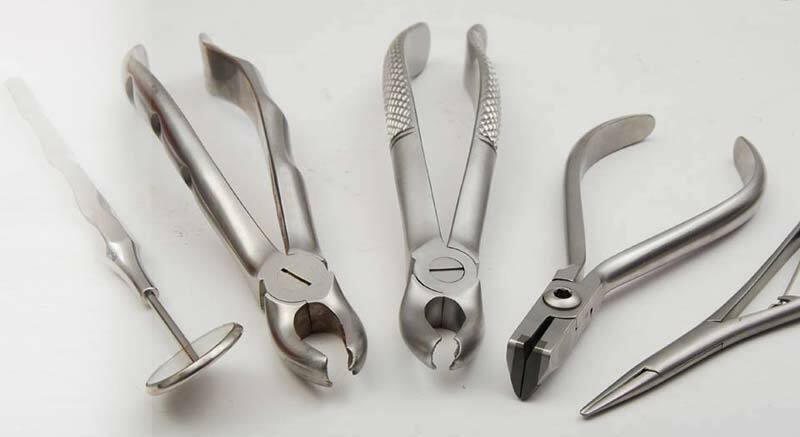 Cap Removal Instrument, Distal End Cutter, Safety Hold How Plier Straight and Orthodontic instruments. A surgical instrument is a specially designed tool or device for performing specific actions of carrying out desired effects during a surgery or operation. For the last 15 years, We are Slick Surgico supplying our high quality instruments in high tempered German, French, Japanese & Pakistani Stainless Steel, to the major brands of the world with their own name, mostly in USA, Germany & Spain. Although you might have been receiving satisfactory services from your current suppliers, yet we would request you to please create a little tentative chance to serve your valued company. Our Support Staff is Always ready to assist you. Please fill online form with your request. If a customer is not satisfied by our quality. He can file a Claim of instruments with 25 days. All Shipments would be shipped to destination port based on FOB Pakistan by air or sea. We offer bar-code labeling to customer of their brand or Normally “Slick Surgico”. 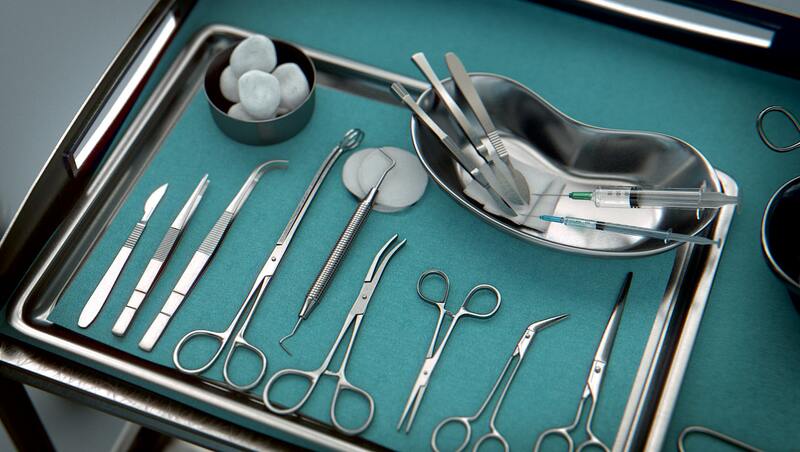 Sterilizing instruments careful attention must made that the solution kills bacteria & virus. Member of SCCI Sialkot, SIMAP Association , TDAP of Pakistan. ISO 9001:2008 CE, Certified. Your instruments are a precious investment & the right care & handling will ensure years. We encourage our valued customers to determine lifetime costs before making purchase.